Kevin sent me this one. 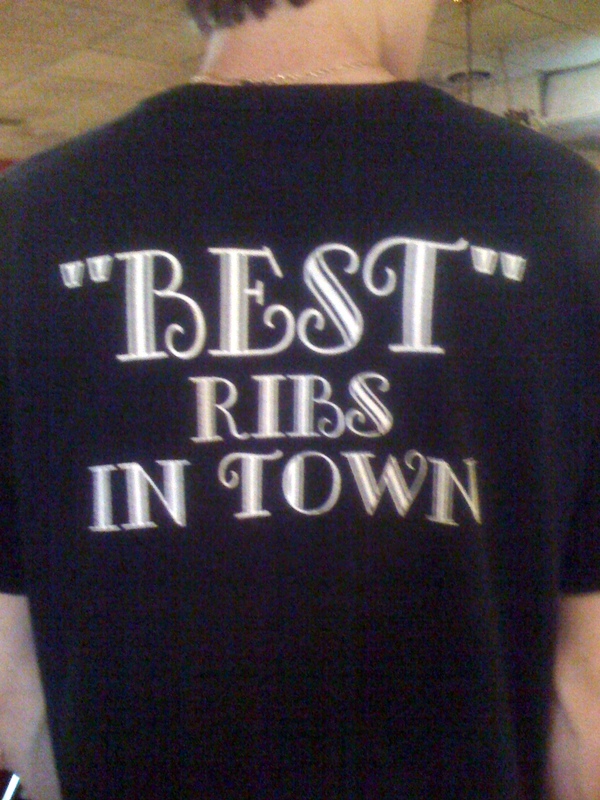 I guess the ribs aren't that good. maybe he's talking about his 'abs' and trying to be modest.